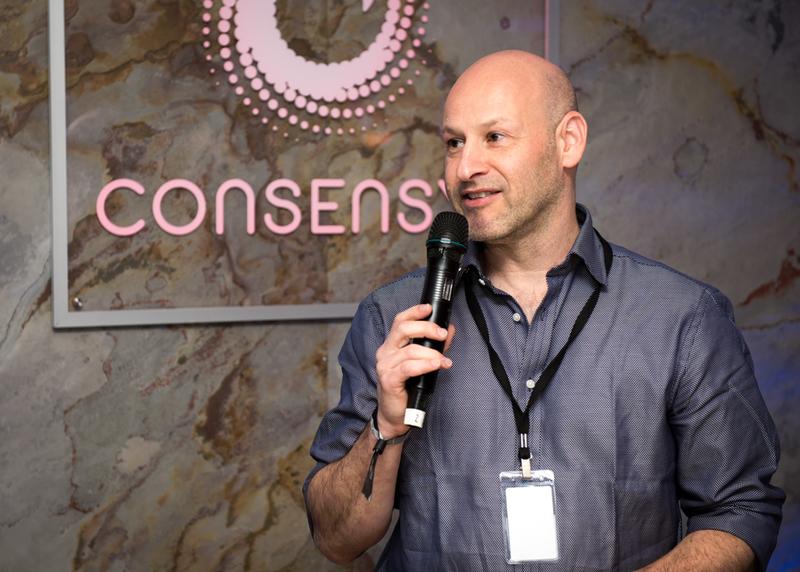 In this session, Forbes Senior Editor, Laura Shin, interviews Joseph Lubin, founder of ConsenSys and co-founder of Ethereum, the most powerful blockchain system that can be publicly and permissionlessly accessed from anywhere in the world. Lubin will explain how he first became interested in blockchain, why he joined Vitalik Buterin on the Ethereum Project, and why he started a company as uniquely structured as ConsenSys. Additionally, he will share his vision for a decentralized future enabled by this technology. Session will be simulcast to Ballroom BC at the Austin Convention Center, as well as Room 5 at the JW Marriott.